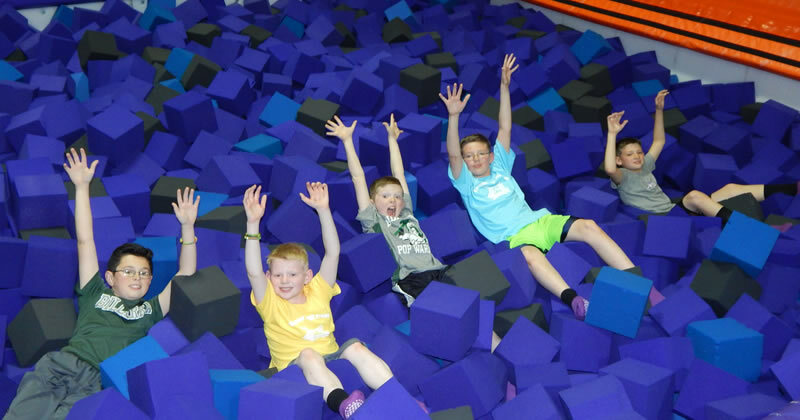 Altitude Jacksonville is selling trampoline passes now! Clip n Climb participants must wear closed toe shoes to climb and be 40 inches tall + 42lbs to climb. Every Saturday night we'll hold teen nights at Altitude. Please note: online purchase of Friday Night Friendzy is for 3 hours (7pm - 10pm). If you miss the 7pm deadline you can still purchase 2 hours at the park. Trampoline Safety Jump socks are required for all jumpers at Altitude; they can be purchased at the front desk for $2.50 and may be reused at any Altitude facility you go to! 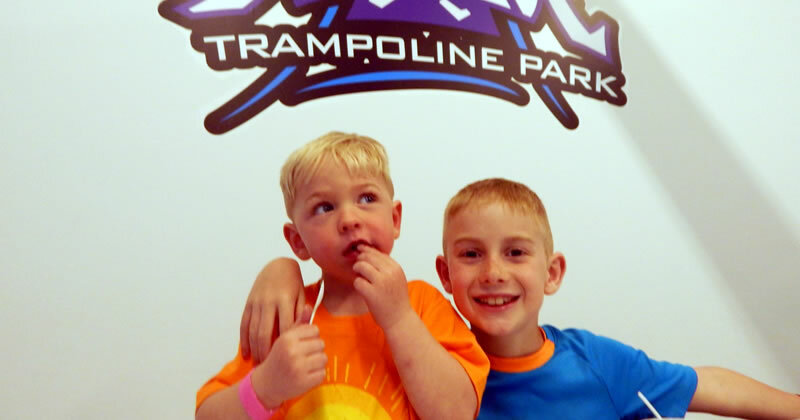 All persons entering the park past our lobby of Altitude Trampoline Park must sign a waiver to enter. Jumpers under the age of 18 must get parent/guardian consent and sign-off. Click here to fill out our online waiver to speed up your check-in! Fill out a waiver ahead of time! Anyone entering beyond the lobby must complete a waiver!